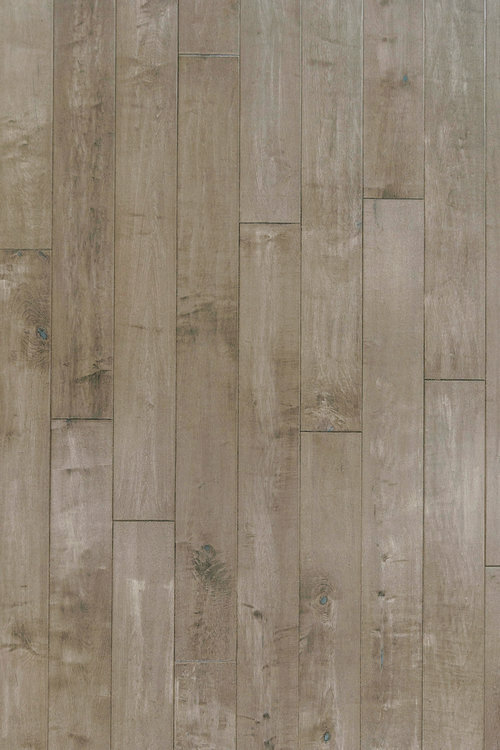 If you are looking for some of the most cutting edge, fashionable floors, look no further than the collections of Arte Mundi. 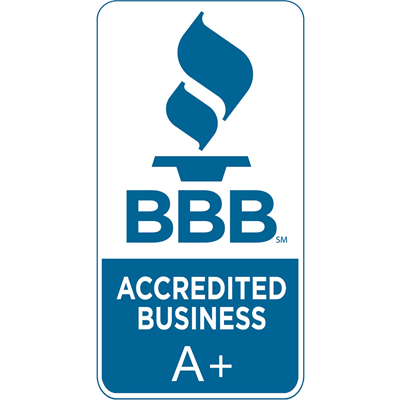 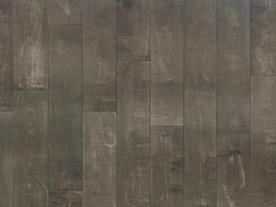 Arte Mundi translates from Latin to 'World Art' and this is the overarching philosophy of the company, sell artistic flooring products around the World. 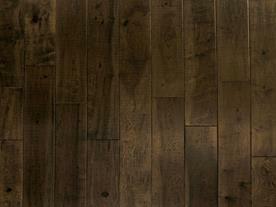 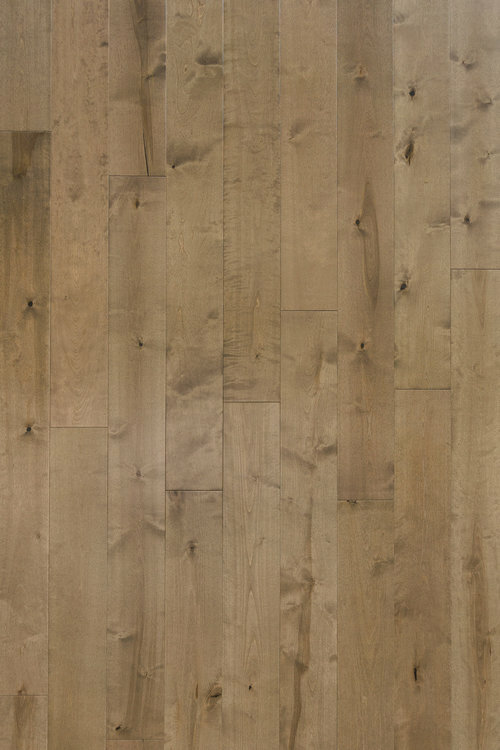 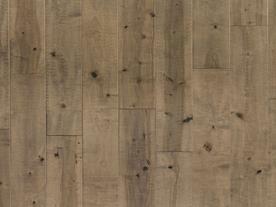 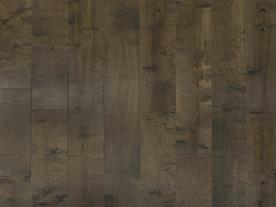 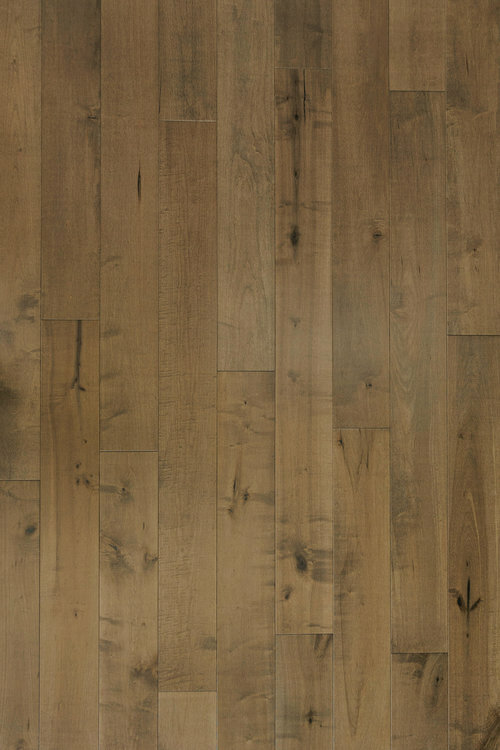 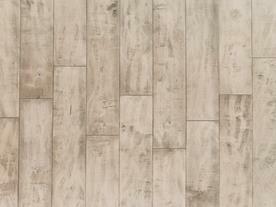 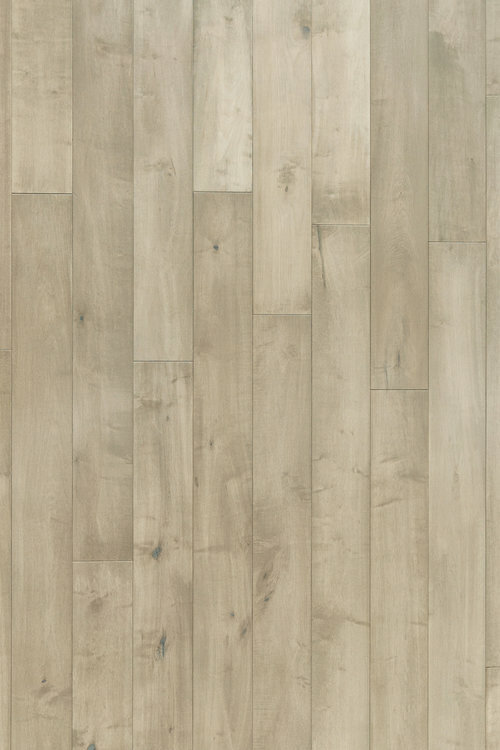 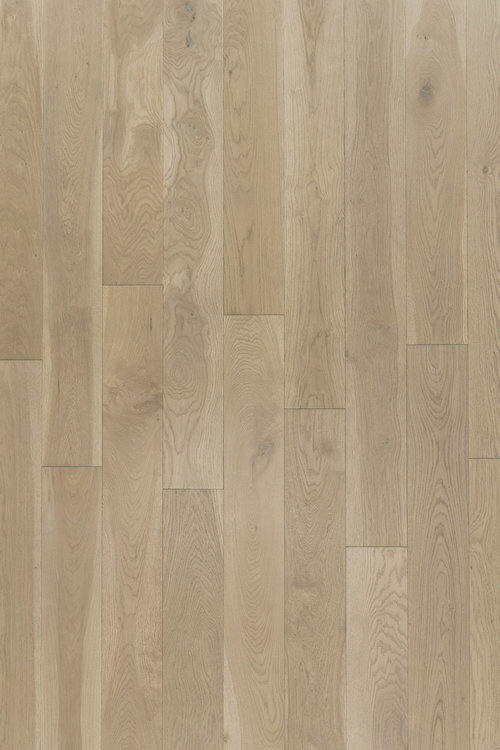 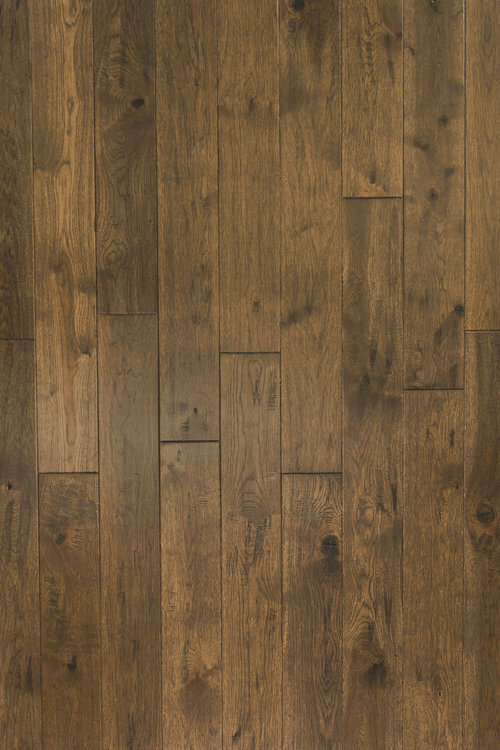 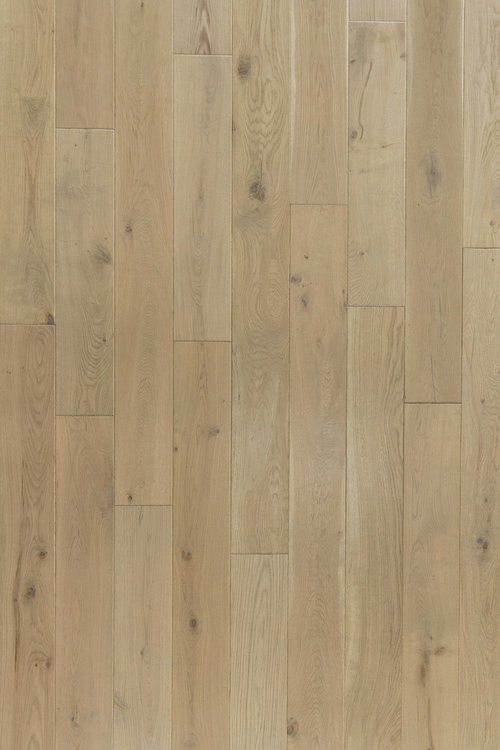 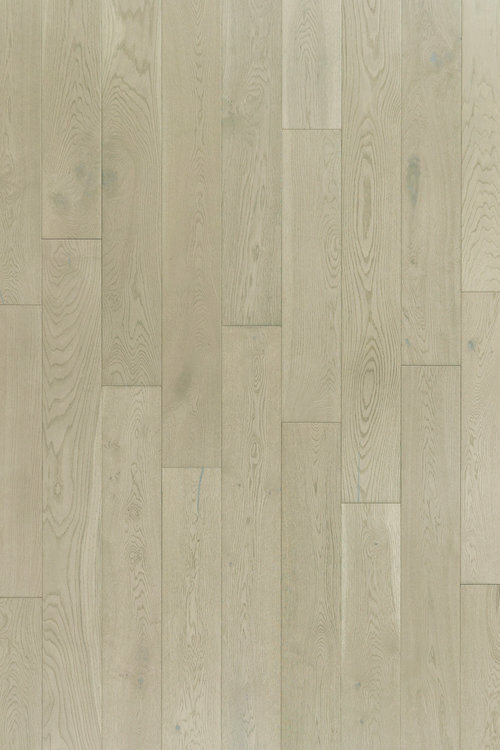 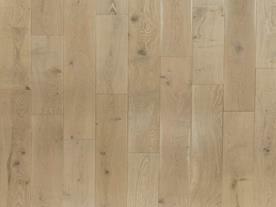 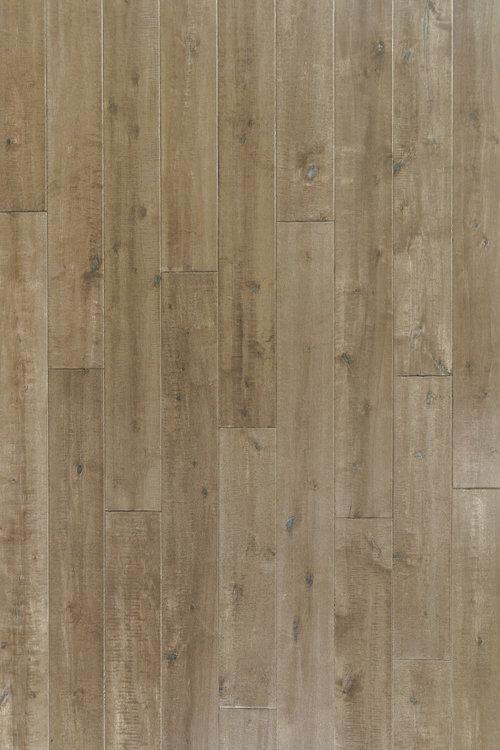 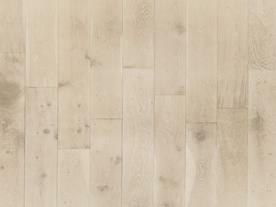 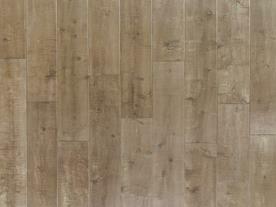 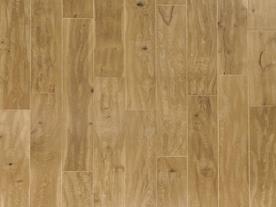 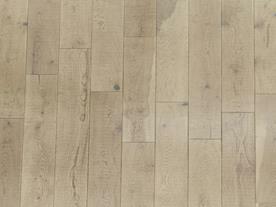 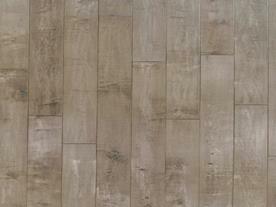 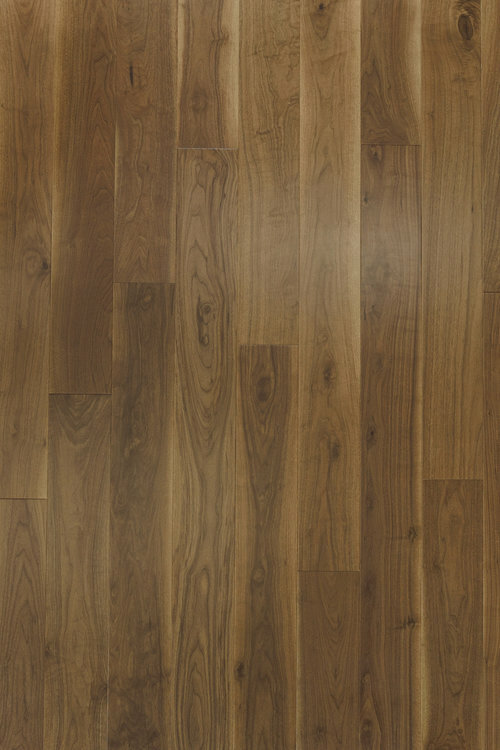 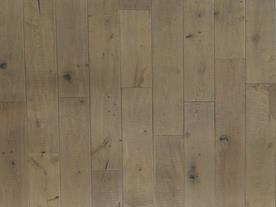 Already a well known brand in Asia and Europe, Arte Mundi is a relative newcommer to the US hardwood flooring market. 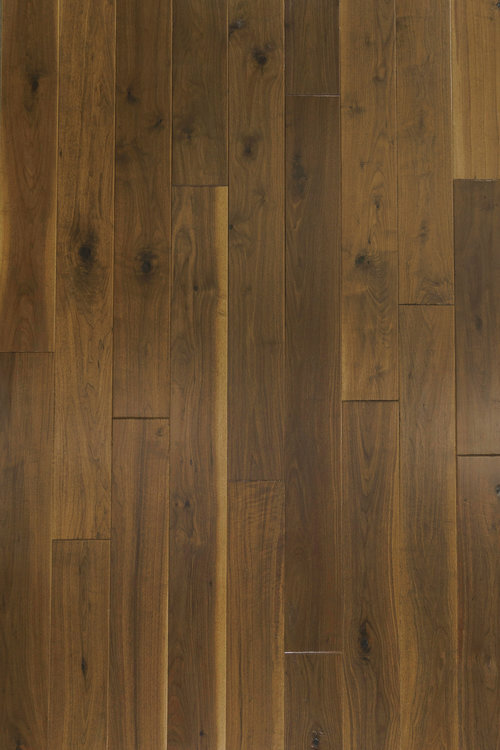 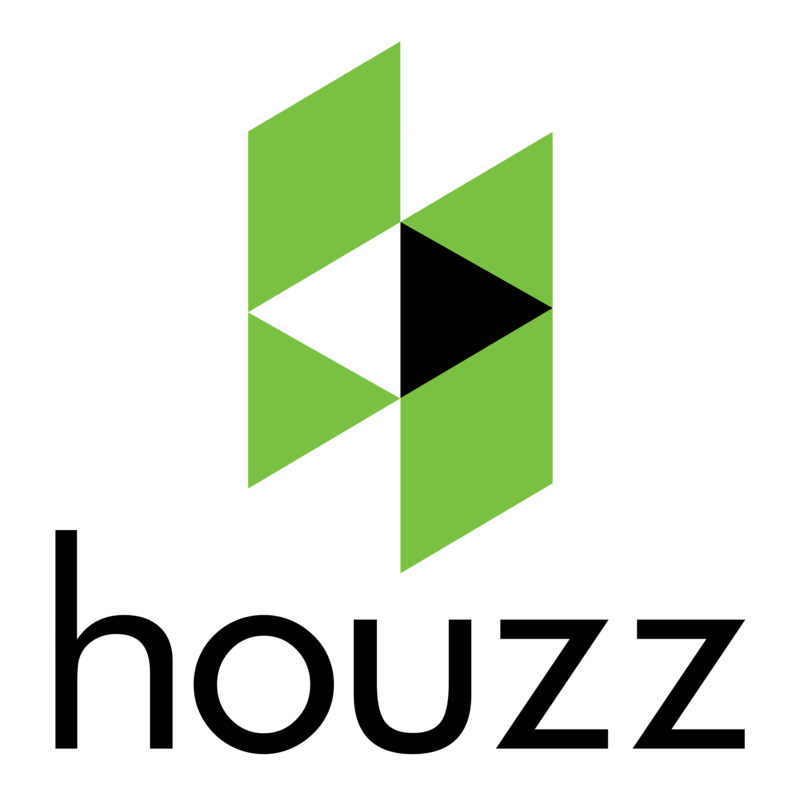 Their aestetically innovations have already propelled the company to become the fastest growing hardwood manufacturer in Asia. The Arte Mundi engineered flooring is produced at one of the world's most state of the art facilities in California. 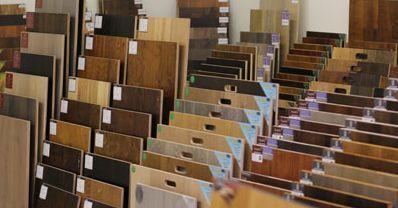 This 100 acre US Headquarters is responsible for design, production and distribution of products that incorporate outer layers of some of the most visualy appealing hardwoods backed by environmentally responsible hardwoods. 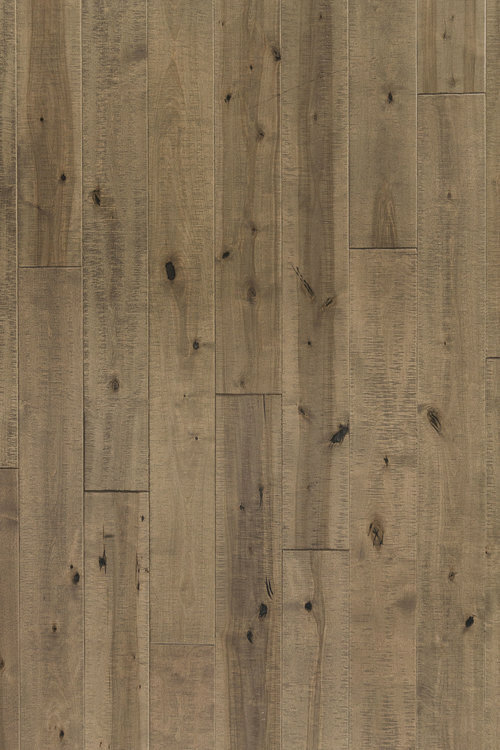 Contact Olympic Hardwood Floors today to schedule an exclusive showing of all Arte Mundi USA Hardwood Flooring designs at our showroom in Phoenix.